Shafaw Sanctuary of Healing Lights (SSHL) is the Religion of Universal Light. SSHL has been a Religious Nonprofit Organization since 2009 and enjoys the 501(C)(3) status. Donations are tax deductible. 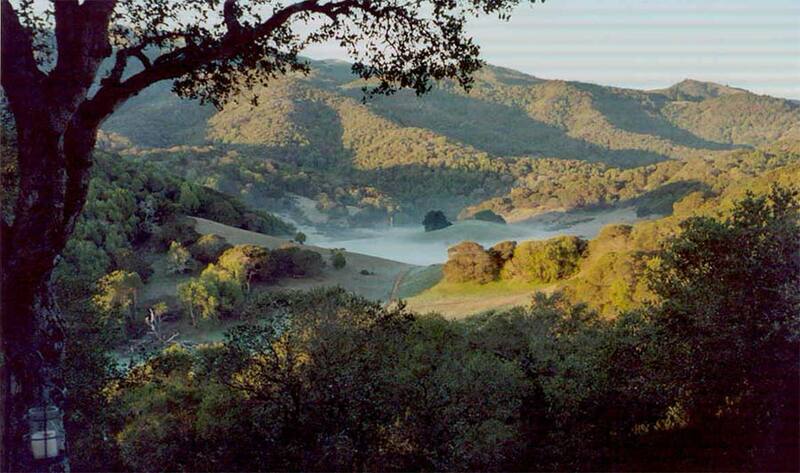 Though the nonprofit entity known as, The Shafaw Sanctuary of Healing Lights, resides in a physical locale in Novato, CA, the true nature of the Sanctuary is both physical and energetic. The Sanctuary is Home to the energetic frequencies of life, love, acceptance, joy and creativity from which we all were birthed as our Divine birthright. Created, sustained, cared for and protected by, this Divine Light continues It’s creation/co-creation in the world through us all. We healers at Shafaw Sanctuary have made the decision to act as conduits for these frequencies, turning into, enjoying these frequencies already at play, applying them directly to areas required and utilizing them in thought, word, deed, as they apply to varying conditions, circumstance, and situations where healing is requested/required. We are in such a time in the world where there is a lot up. We invite you to join us. If you want healing, come enjoy. If you want to heal yourself, come enjoy that. If you want to heal others; that, too, is possible. If you are so inclined, you may be receiving the call to do any of those possibilities. Regardless of your decision, we are here to assist you in reconnecting to the Source of All Life, in order to remember who you already are. From there you can apply the frequencies in healing. We invite and welcome you into our Shafaw Healing Community. Countless Blessings. At Shafaw Healing Sanctuary we help people to achieve their healing goals through the Art, Education, and Practice of Sacred Healing. Under the umbrella of Shafaw Sanctuary of Healing Lights, The Healing Renaissance Clinic (HRC) is the teaching branch of Shafaw. In this branch folks can learn to utilize their potential as healers that we all are born with. The Healing Renaissance Clinic was the original Nonprofit Organization located in Novato CA. It was Incorporated in 2001 and was granted 501(C)(3) status by the IRS. HRC provides a healing/teaching environment to allow you to realize your Original State of Consciousness which is perfect, whole and complete; and to assist others in their own realization. Shafaw officially is in its 25th year of manifesting Miracles, and August 17th, is our Clinic’s 14th year anniversary in our present Location at 785 Rowland Blvd. Novato, CA. Especially, in the Past 14-years, we, Shafaw Healers have gone through quite a few transformations that facilitated ‘Thousand of Hours’ of Miraculous Healing per year. Our Powerful Shafaw Healers assemble 4-Times a day, everyday, in ‘Shafaw Collectives,’ at 7:30 and 8 AM, 12 ‘clock and 6:30 PM. iShafawHealers are Ready 24/7 for ‘Emergencies’ to manifestShafaw/ Sacred Healing. Other Healers ‘Partner’ with each other any time that is convenient for them and engage in Shafaw. Our Shafaw Healers utilize each other gifts of Healing to reach the consistency of “Being,” in higher resonance persistently, so they can persevere in becoming more Powerful Healers. I have never encountered so many Talented, dedicated and selfless people in my life. As they are enthusiastically moving along their path of Self-Realization, they help Heal People locally, Globally and in all Continents. In the year 2017 Shafaw Healers at the Shafaw Healing Clinic spent a multitude of hours helping people heal. It is your contributions that make our work possible. We heartily, gratefully and humbly accept all your contributions. Contributions made be made in support of our mission – Helping people heal. Thank you for your contributions. If you are an individual at a time of your life when you would like to leave a legacy to posterity in the form of a trust to help people heal, rest assured with the peace of mind knowing you have provided benefit to mankind at large. We would be most happy to assist you with this endeavor through the Shafaw Sanctuary of Healing Lights. Contact Mary Grace for more information at 415-892-1479. Thank you for your kindness. Thank you, Thank you, Thank you. Please continue. 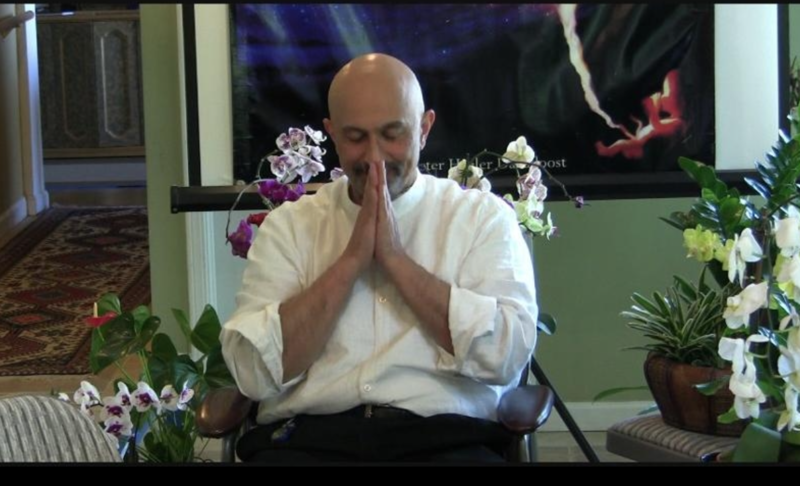 "An Introduction to Shafaw Healing"